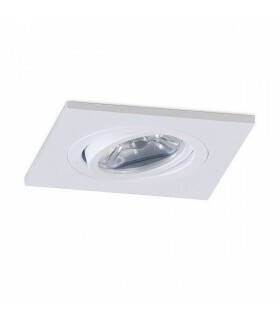 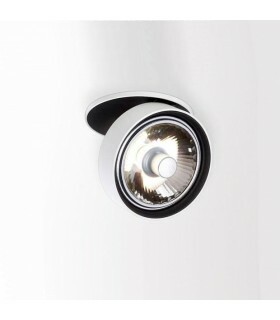 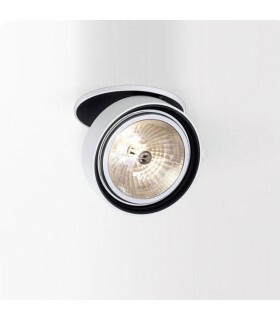 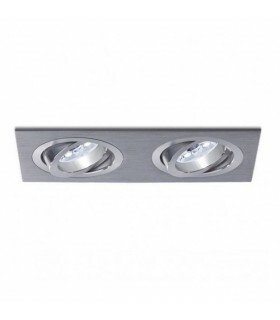 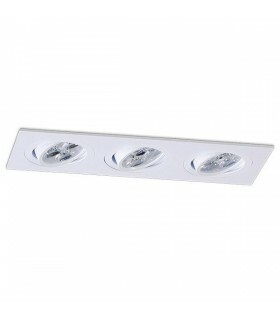 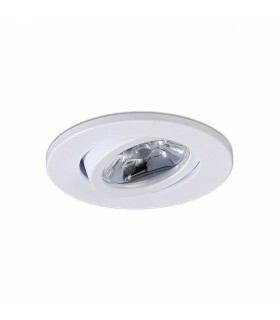 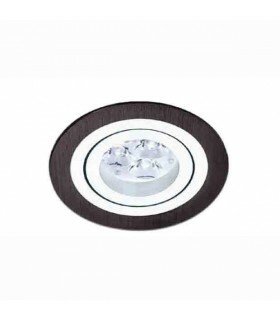 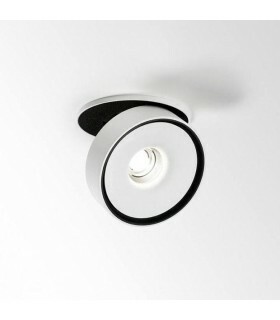 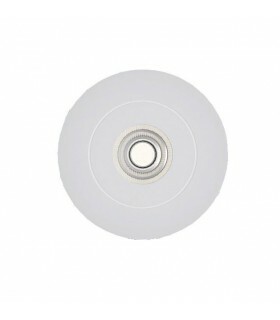 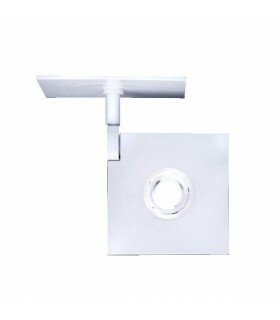 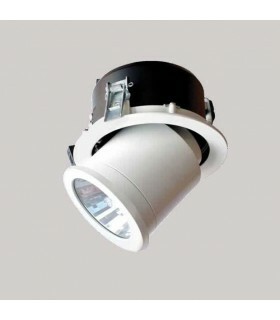 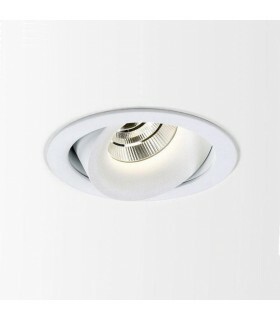 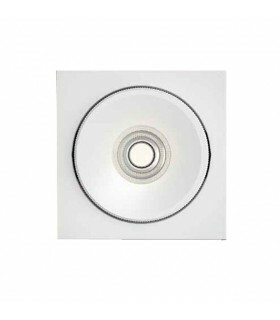 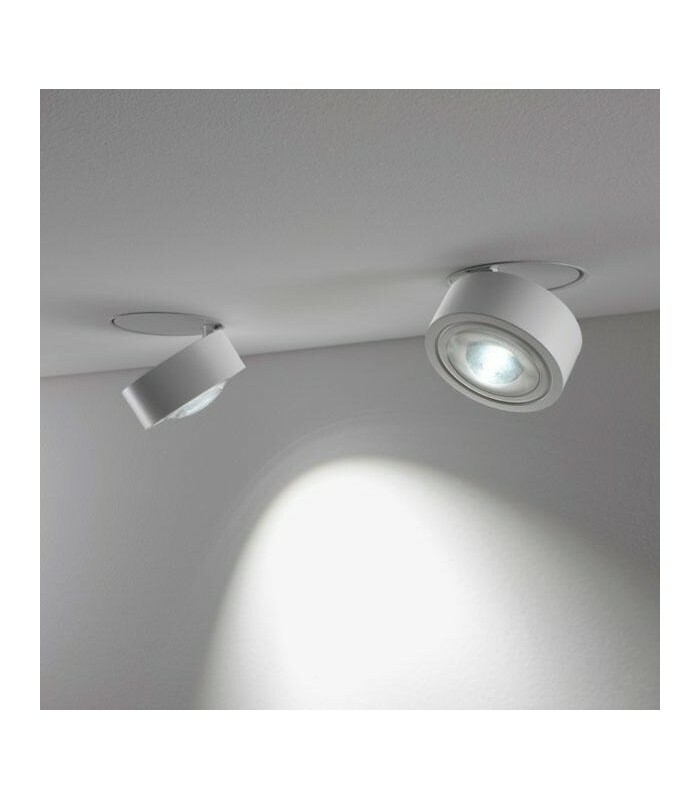 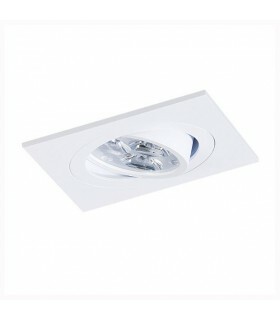 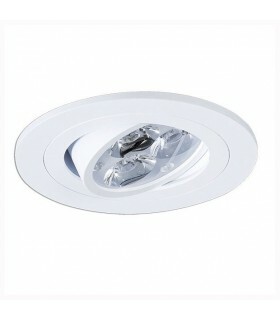 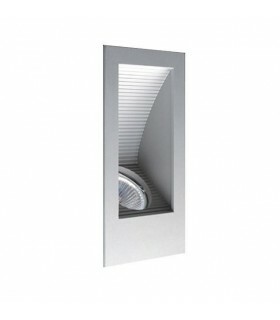 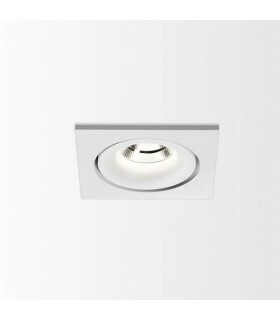 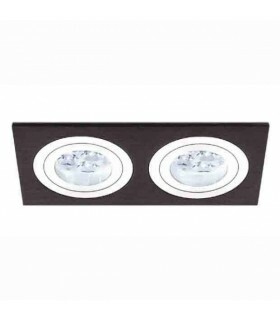 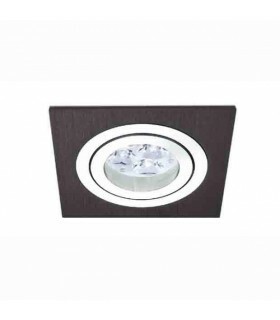 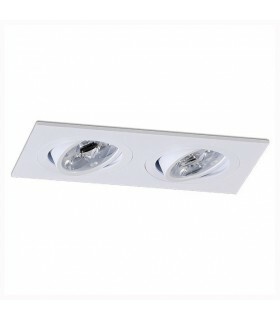 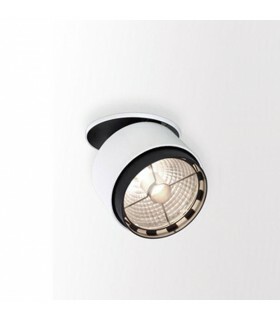 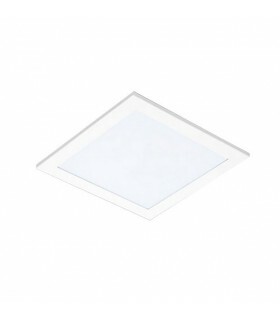 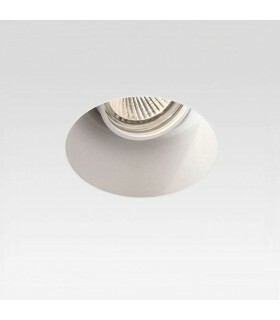 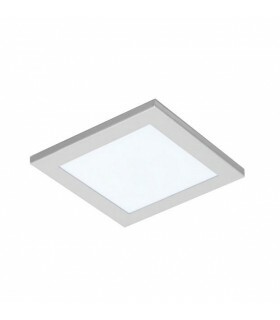 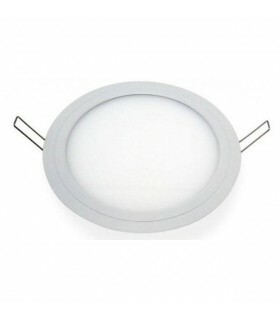 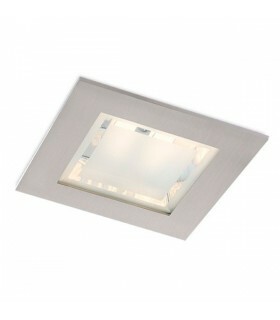 Hidden recessed lamp with a micro-edge special. 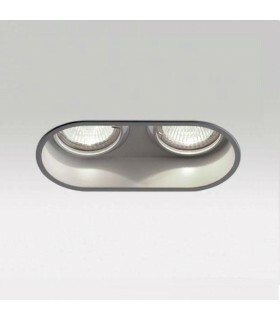 The optic is adjustable to 90 degrees frontally and laterally 360 ° stop. 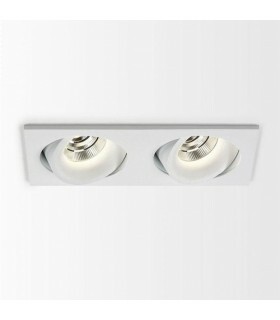 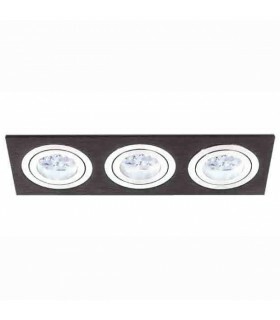 Available in three shades of color temperature.